We gamers develop certain views of companies based on their actions. 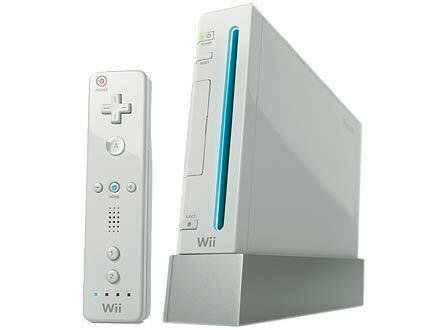 So it is no surprise that “core” gamers do not see the Wii in the greatest of light. It has lots of causal games on it and very few adult titles, sure. But just because the Wii’s library is the way that it is does not mean that the great games that Operation Rainfall has worked so hard to get here should be ignored just because they are on the Wii. Xenoblade, The Last Story, and Pandora’s Tower all are fine examples of “core” gaming I for one hope Nintendo takes notice of how these titles do here so we get more titles like this in the future for the Wii-U. Nintendo will never take notice of games like these though until we as consumers make them do so buy purchasing such great games. I am not saying that you should buy these games if you do not like games like this. If you do though, you owe it to yourself to get these games and support other games like this on Nintendo consoles across the board. I mean, I wanna see Nintendo back to the way they used to be with a nice balance of titles. Back when the Gamecube was out there were still causal family titles around but they also had a very nice selection of more “core” titles as well. In closing I would like to say that I think good games should be supported regardless of which platform they are on. Just because a platform does not have a lot of “core” games on it does not mean that the ones that it does have are not good. So I hope that everyone will give these games a chance; I think you will be glad that you did.